On this jam-packed seminar Sam Adkins, the Homeopathic Coach, interviews a Sydney based Homeopath, Fran Sheffield who has a wealth of experience in treating ASD children successfully. Do YOU have an Autistic Spectrum Disorder Child? 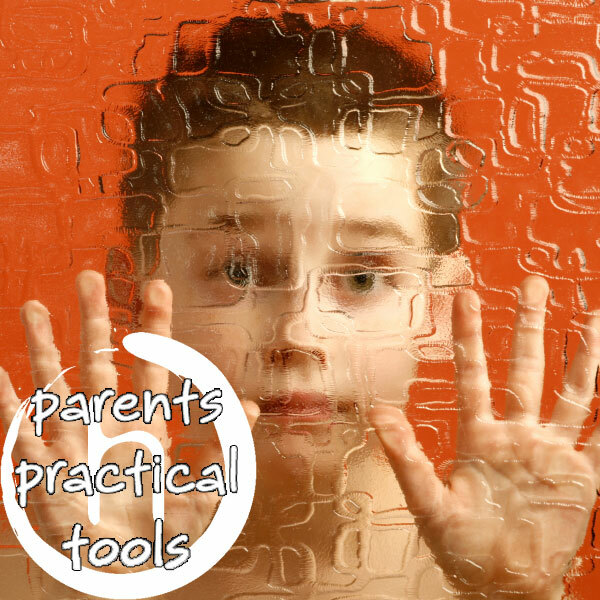 OR are you a holistic practitioner treating Autistic or ASD children? Are you wondering what holistic treatments are available to you? Did you know that Homeopathy can successfully treat Autism, Aspergers and other Autistic Spectrum Disorders?